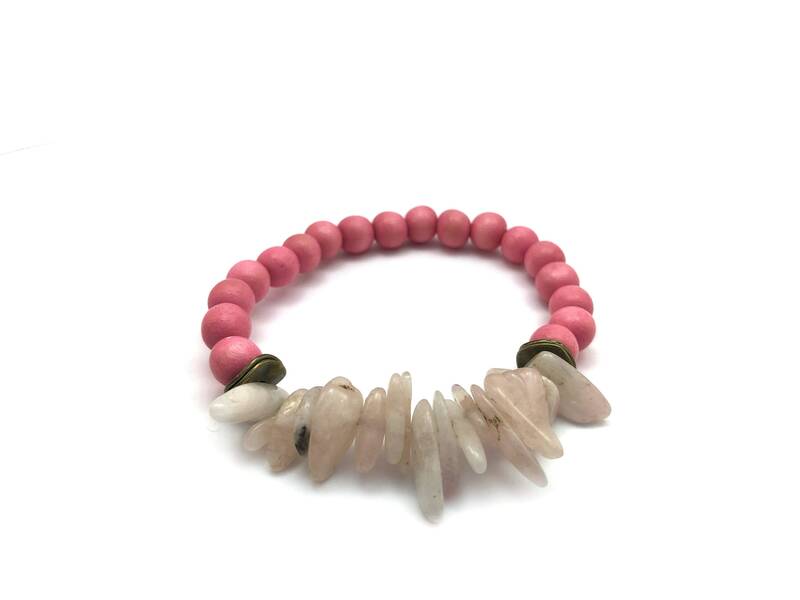 This energy bracelet is made of stones that will encourage intentions of emotional healing and unconditional love, starting with self-love. Check the Gemstone Intentions section for more. - Morganite: Unconditional love, emotional cleanse, divine femenine energy, heart chakra stone.